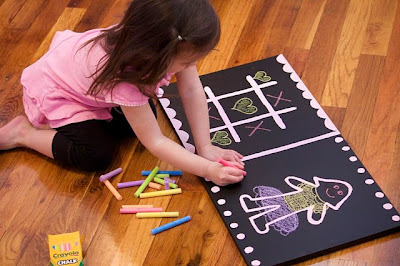 Disney over at Ruffles and Stuff made this adorable doodle chalkboard for her daughter. She gives a step-by-step tutorial. Just adorable! Good Morning, Donna! Thank you so much with sharing this amazing project and link! I did visit her...she gave such a great tutorial. I was really impressed with what she did with the old changing table!